The Liberty is a very fast and high pointing compact keelboat. 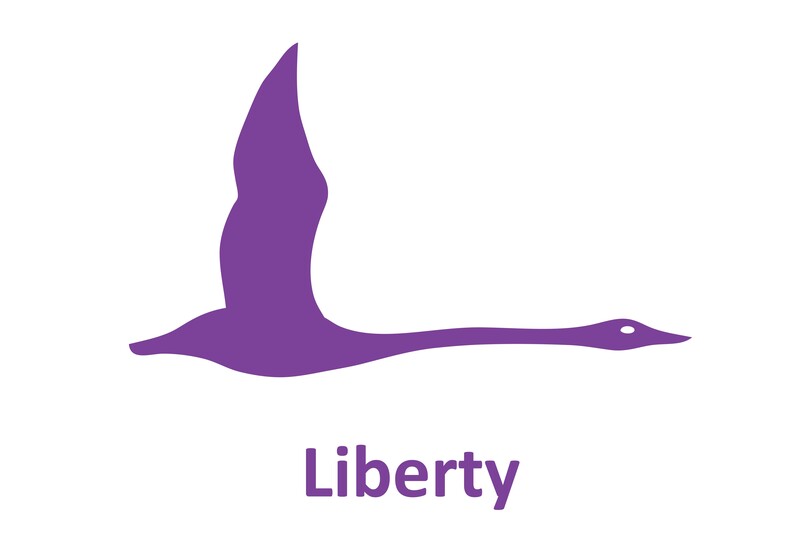 The Liberty is indeed a totally accessible performance craft which anyone can sail, regardless of ability. The high coamings and wide side decks keep the boat dry even at extreme angles of heel whilst the two high aspect rudder blades ensure directional stability. There are over 130 Liberties sailing in 16 countries. The Liberty is an International Sailing Federation (ISAF) Class.